We are Our Big Day on Film, a creative studio who love creating films which celebrate one of the most important days in people's lives. We are a small team with a passion for creating cinematic wedding films — we truly love what we do. A wedding day is something special, often taking months if not years to plan but when the day arrives it lasts just hours. We truly believe in the power of film, giving us the ability to capture a moment in life that in years would otherwise be just a distant memory. We're excited to be a part of your day, and create a visual memory for you, which you can treasure forever. 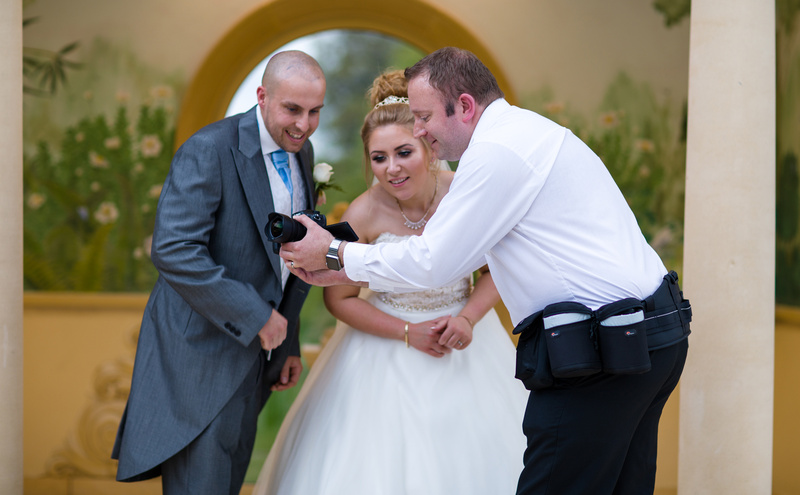 Thomas produces every wedding film. 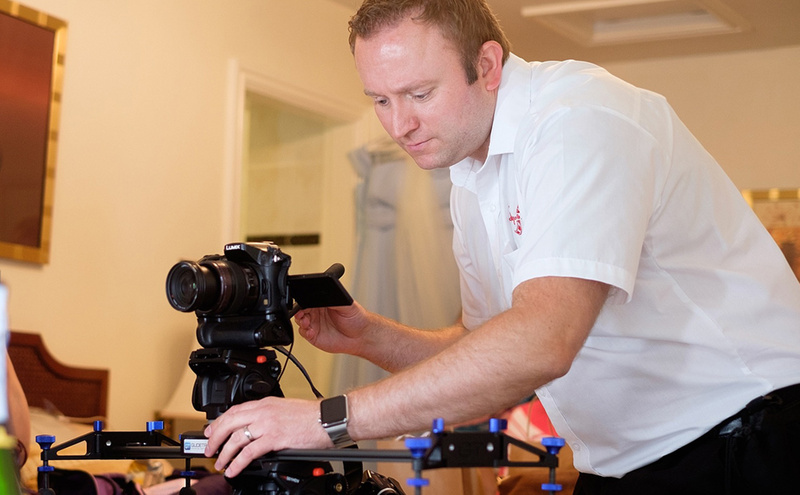 He is a Master videographer, as awarded by the Institute of Videography, and is a fully qualified teacher. 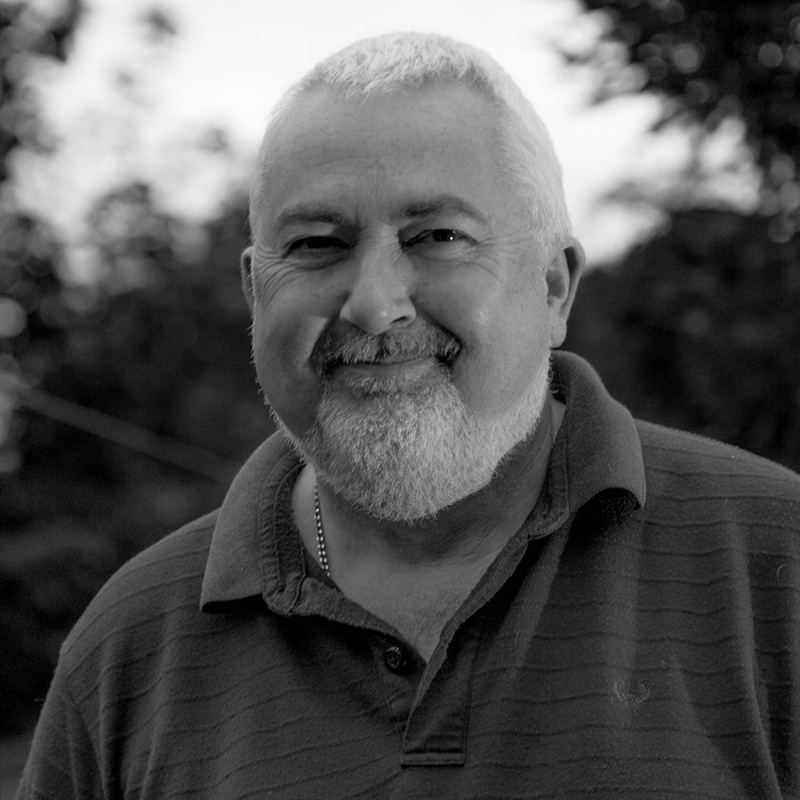 He has been a respected lecturer in film and Television production in Worcestershire, where he operated as a Course Leader in Media Production, and later, as a Further Education Co-Ordinator in Art & Design, delivering education from Level 3 to Degree Level 6. 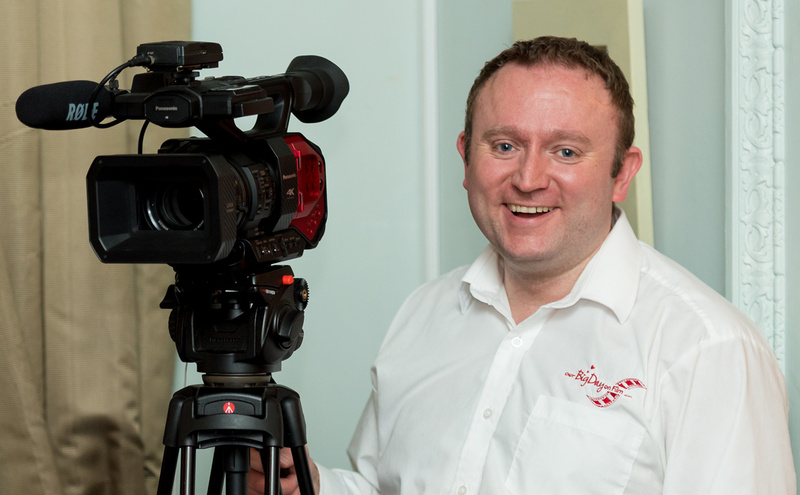 Dave works as a 2nd videographer on our Gold package. He started his career in film, television and video back in the 1980's filming weddings, promo's and news footage on cameras that were bigger than him. 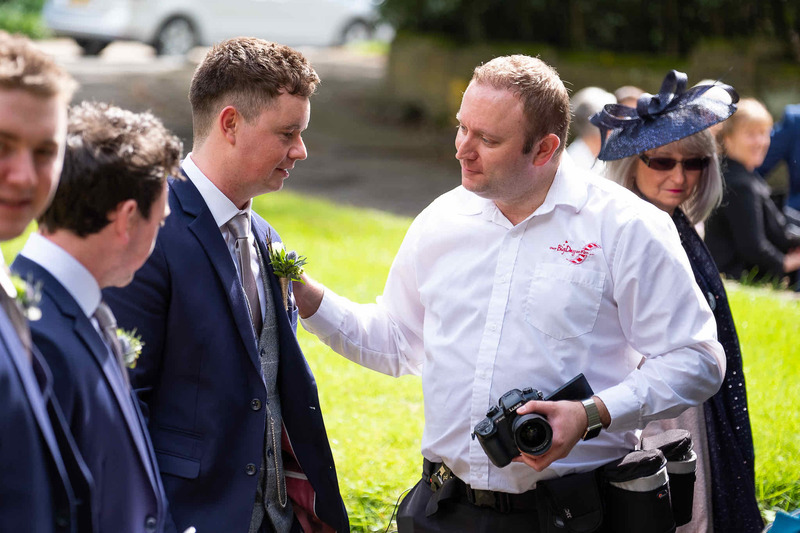 Fortunately these days the cameras are much smaller and Dave can still be found either filming weddings, corporate video's and large arena tours or news and current affairs for ITN and ITV local regional news. 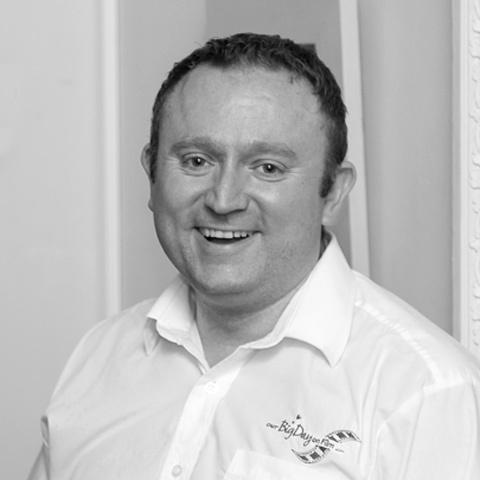 Dave is a very versatile and talented videograher and we are thrilled to have him as part of our team.